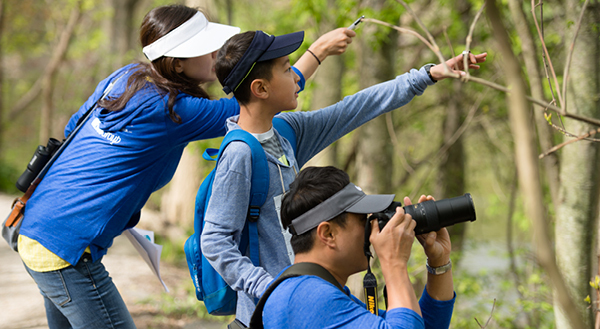 Get ready for the Brew City Birding Festival and Green Birding Challenge! A summer of adventure, exploration, and fun awaits your kids. 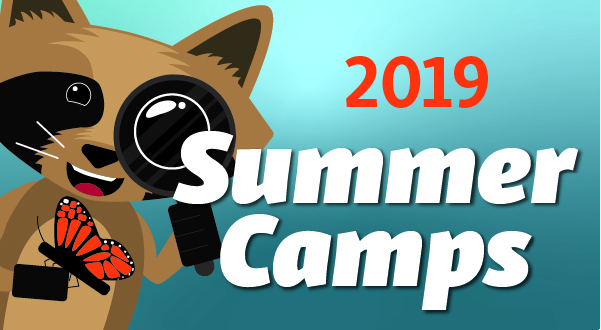 Camps fill quickly — sign up soon! 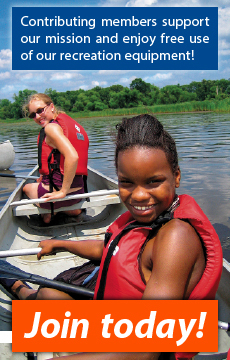 Join us for the 24th Annual Milwaukee Riverkeeper Spring cleanup on April 27. 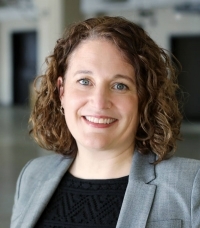 We are pleased to announce the hiring of Rachel Nielsen to the role of Director of Finance and Operations! Nielsen comes to the Urban Ecology Center from Rockwell Automation where she was the Global Finance Manager, Low Voltage Motor Control Center Business. Throughout her career, Nielsen has held finance and operations positions at Rockwell and Best Buy.